Priorities are important for ensuring that public safety users and public safety apps get the service they need in congested networks. 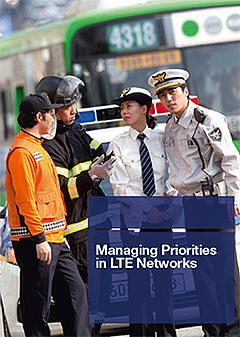 Can public safety apps get more priority in LTE networks than kitty videos? Read this paper and you'll know!